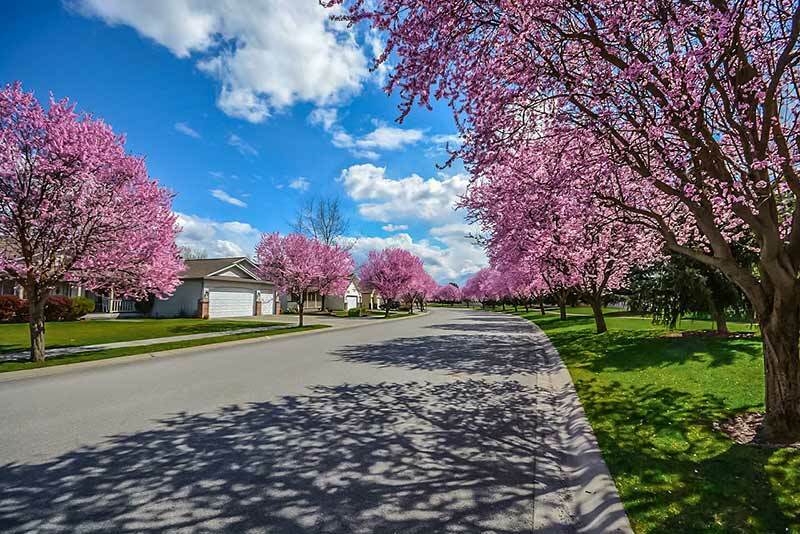 In addition to spring cleaning, this is also the perfect time of year to make sure everything around your Redding, CA home is in working order. Use this spring home maintenance checklist to undo any damage from winter. This will let you relax during the warmer months, knowing your house is in top shape. After the winter weather, your windows probably need a little TLC. You can hire a professional, but if your Redding, CA home is single-story or you feel comfortable on a ladder, this is an easy one to tackle yourself. Grab a squeegee, a soft cloth and a bucket that’s equal parts hot water and white vinegar. Use the cloth dipped in that solution to gently wipe away grime, then squeegee your windows clean and sparkling. Similarly, put replacing all of your air filters on your spring home maintenance checklist. The average Redding, CA home needs this done every three months, so get in the habit of doing it seasonally. If you don’t, you’re wasting energy. Think about how much harder it is to blow through a handkerchief. A clogged air filter inhibits your HVAC system, making it work overtime.